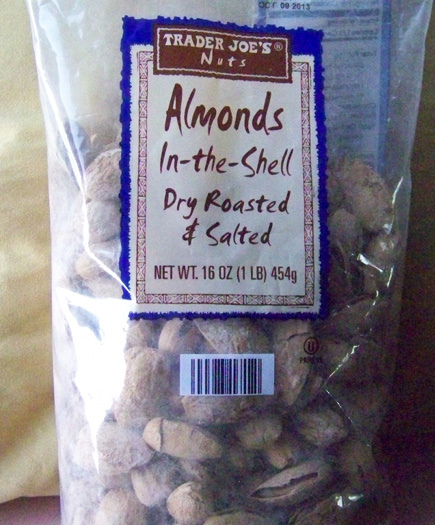 A tale about Trader Joe’s Roasted ALMONDS IN THE SHELL. NOUN 1) a device for cracking nuts. 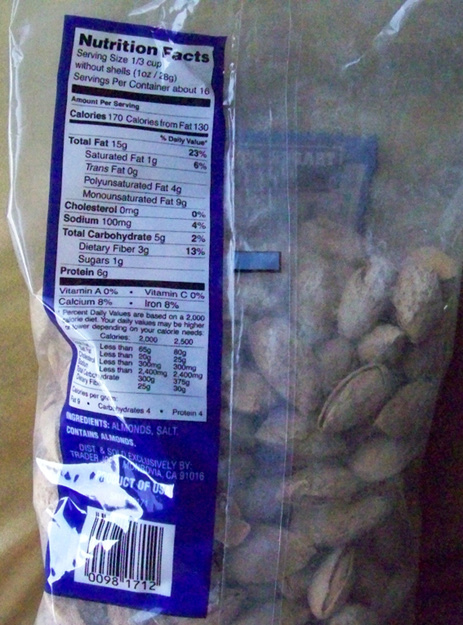 Trader Joe’s Roasted ALMONDS IN THE SHELL. I’ve bought natural almonds in the shell before, back in the day, when you sat down, Old School with a bowl and a nut cracker. In the old days, my folks and I would sit down together with a bowl of nuts and our family nutcracker and crack each one open to enjoy as we chatted or watch a tv show together. Its a bit of work cracking open nuts over and over but that was the way you ate nuts back then in the 70’s. You didn’t pay peons in some foreign land to not just grow them for you, but to also sit there and open them for you too, you lazy Gringos. We opened them ourselves with a nutcracker. And nowadays? Everyone’s gotten so lazy, its hard to even imagine a family with a nut cracker spending time opening your own nut you are about to eat. But yes thats why there is such a thing as a “nutcracker”. So I see these babies in a bag, “Almonds In The Shell” and notice upon close examination in the bag that they appear to have somehow been “pre-cracked” (?!!) I mean they look like pistachio nuts with a little slit waiting for your thumbnail to just pry apart. Very interesting ! So I says to myself, boy those guys at Trader Joe’s have figured out that we still want the enjoyment of sitting down with some nuts and opening them but with a little help. Make it easier than the old nutcracker. And sure enough, when I try them, they are easy to open! They are just like pistachios, you just pry them apart with your fingernails. No nut cracker needed! The shells are somehow thin. Much thinner than any unshelled almond I’ve ever see before. How did they manage that?! Its like someone at Trader Joe’s found the Holy Grail of Nuts. And TASTE? Oh man, they are FABULOUS. My taste buds seem to think they’re better than the shelled almonds. As if they’re holding a little extra flavor inside the shell with the almond that’s there waiting to escape as soon as you pry them open. You can smell it. They are just so…. almond-y! Like a Super Almond. They are really SO VERY GOOD! They become my new favorite Trader Joe item. I buy a package every time I go to Trader Joe’s. I find a pound can just last a few days- if that. We go through the bag like butter. I have to hide them from myself (and my wife) otherwise they can go in a night watching some movie on Netflix, cracking open almond after almond. But it seems better than just putting a hand down and putting two or three in your mouth. There’s work involved. OK, very little work but still you have to open them. You’re burning up a few calories doing it right? There’s are shelves full of them. I even see them featured in the NEW PRODUCTS section. On display. In a huge, huge pile. A few weeks pass, and my wife goes to get them and comes back empty handed. She say’s there weren’t any. I go in a week or two and see its not there. Worse, the shelf where I was picking them up from in the Nuts section, doesn’t even have the Sign for them up! Oh No! NO NO NO! You GODAMM TRADER JOES Muthafuggas!! We all know this scenario. This sinking feeling. 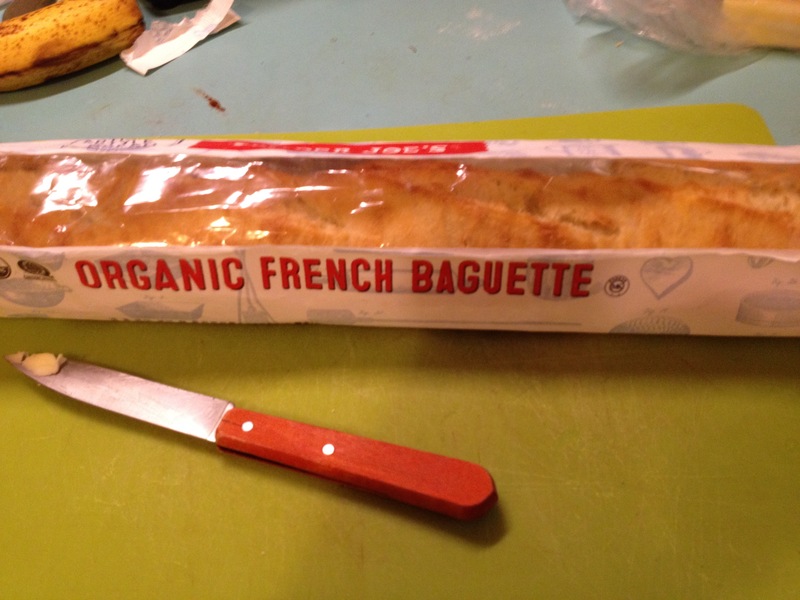 That oh so Trader Joe’s feeling you get at the pit of your stomach when you realize, “Oh no! Maybe this is not just Out Of Stock! Maybe this is (gulp!) A DISCONTINUED ITEM ! !! Gasp! Discontinued?!!! Not selling well?! I was buying them constantly. If I only knew, I would have bought a case. I left the store, heart broken. Even worse, I knew, it won’t be the last either. My unspoken rule for Trader Joe’s is “never fall in love”. Spices – Not something that may first come to mind when you think “Trader Joe’s” stuff but actually they have shelves and shelves of spices. They are well priced, if you compare them to a regular supermarket, and always seem fresh to me. I seem to especially like some of their spice “seasoning blends’ that are pre-mixed blends of whole spices. They are sold right in their own cleverly made grinder, which by the way are very practical and easy to use (even easy to re-use, they have screw tops). As you may know, grinding a spice just prior to using it is the way to get a spice’s optimal flavor. The ingredients are listed as “smoked paprika (which are large flakes), sea salt, garlic, basil” Well though it doesn’t sound so exotic on paper, when you grind this onto almost any food, you get a heavenly smoky aroma. I couldn’t even begin to list all the foods this is good on, because it is so tasty it might make even a slice of wet cardboard taste good! 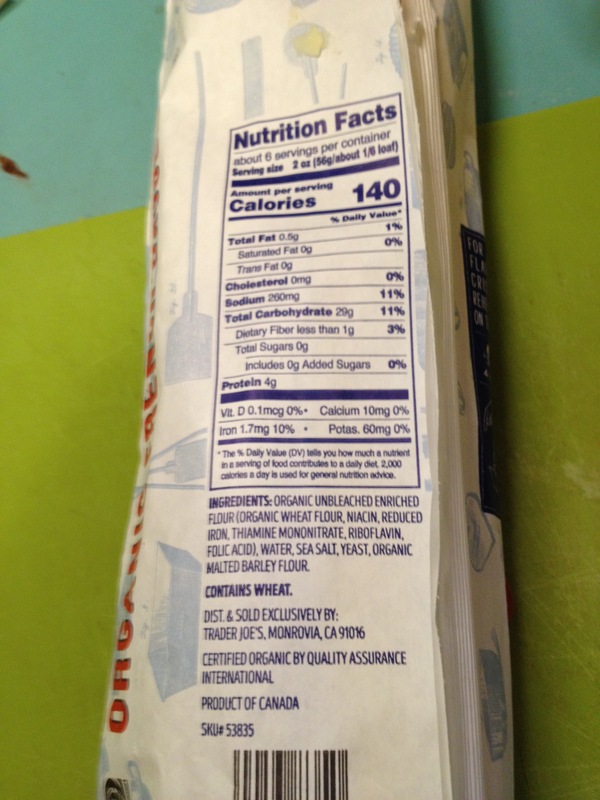 But if you try it on almost any food (meat, chicken, tofu, veggies, rice, potatoes, pasta…. you name it)… then you will agree with me — This stuff is the bomb. A jar costs about $2.29. I even added some coriander and fennel seeds into the jar, which I thought made it even better. So you could experiment a little too with these jars of spices, added some of your own spices too. Our travels take us to some of the world’s most interesting regions, where we have the opportunity to taste foods we may never have encountered on our home turf. (Full disclosure: this is the royal we, as it refers to our buyers and not, alas, to certain writers of food-related information.) 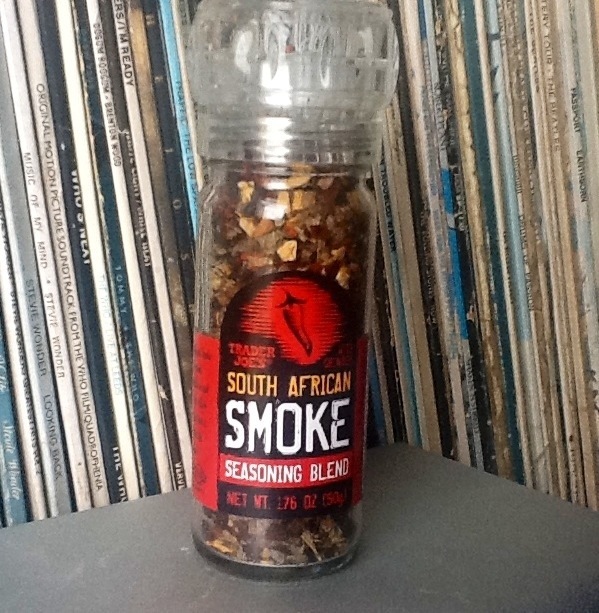 Among our recent “discoveries” is Trader Joe’s South African Smoke seasoning blend, one of the more unique items we’ve come across. South African Smoke begins with African-grown paprika that is slow-smoked for 48 hours over a sustainable African hardwood called Acacia Saligna, commonly used as barbecue coals. This process enriches the paprika with a smoky, roasted flavor that evokes the South African braai, or barbecue. The smoked paprika is blended with sea salt, garlic and basil and packaged in a grinder, giving you fresh-ground flavor in every twist. Use it as a rub for meats or veggies prior to cooking, or keep it on the table in place of everyday salt & pepper. You’ll find this spice blend only at your neighborhood Trader Joe’s, where we’re selling each 1.76 ounce grinder for $2.29. My only complaint about this stuff is it goes too fast in my house! THIS PRODUCT GETS A RAVE! NO NO NO !!! NOT ON SHELF. 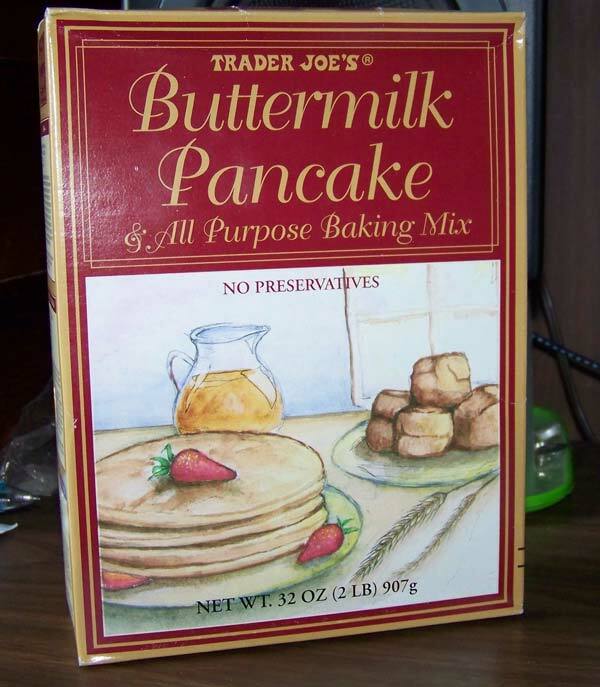 DID TRADER JOE’S DISCONTINUE!?! ANOTHER GREAT PRODUCT, GONE !? RANT! SO STOCK UP IF YOU SEE IT. 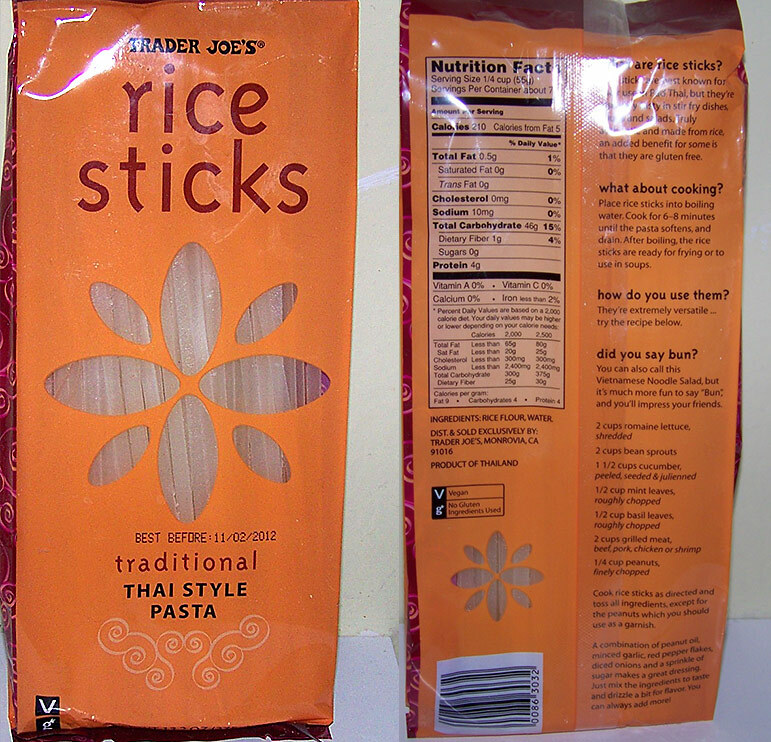 TJ’s Rice Sticks. I tried them once, and wrote a Rave post about them including a recipe. What happens next? Not a week later do I notice I don’t see them on the shelf anymore. At TJ’s, you know that feeling, uh-oh is this item going bye-bye? Sure enough I inquired at the front desk a week after that and the TJ’s manager looks them up on the computer. He tells me, “Sorry but the Rice Sticks have been discontinued’. Damn, damn, damn. Another fave gone bye-bye. Had I known, I would have purchased a dozen packs and squirreled them away for the future. Discontinued and Trader Joe’s. Two words that seem to go hand and hand, huh? 5. Why does TJ’s frequently discontinue products? Our mission is to bring you the best quality products at the best prices. To do this, we have to manage our store space well. Each of our products must “stand on its own,” meaning it must pay its own way. Each product passes certain criteria in order to earn its way onto our shelves – including a rigorous tasting panel. It may be a seasonal product – for example, strawberries, which are in season only specific times of the year. The gang way factor – because we introduce 10-15 new products a week, we have to eliminate 10-15 items in order to give our newest items a fair chance. The cost of producing the item may increase, which would in turn increase the cost to you – if the item is not a strong seller, we may choose to discontinue it. 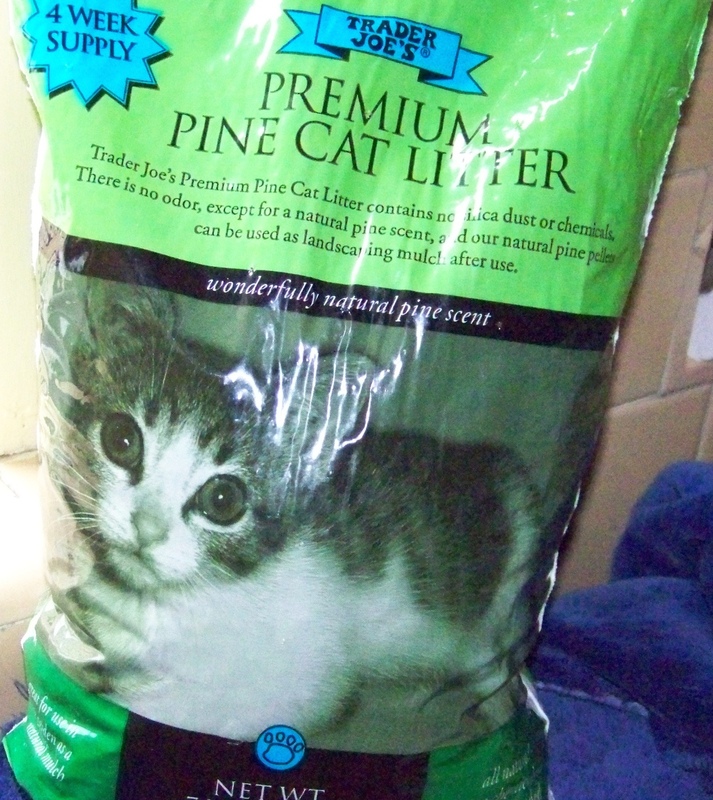 Eureka Moment: TJ’s Discontinued Items are by Design! Why does TJ’s frequently discontinue products?